Optus Wholesale has established a partnership with BTB Australia to deliver national broadband network (NBN) services, which BTB will on-sell to energy retailer, WINconnect. This will effectively allow WINconnect to provide nbn services to its retail customers. BTB Australia managing director, Brendon Brackin, said the partnership with Optus presented an opportunity for many companies to enter the telco market with very little capital investment. BTB provides white-label services delivering customer service, technical support, billing, debt collection and network design. "This relationship is unique in that it highlights the support existing nbn resellers or potential resellers can access to enter the nbn market without building a telecommunications business from scratch," Optus Wholesale vice president of sales and marketing, John Castro, said. 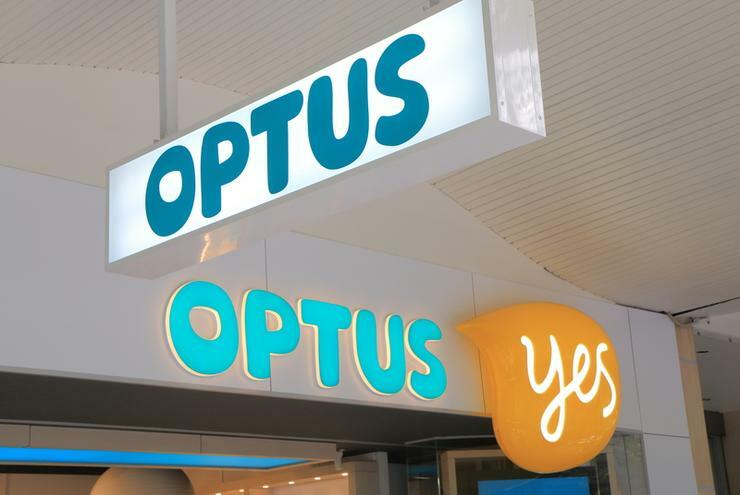 Optus Wholesale announced in January it was expanding its NBN wholesale offering by launching state-based, national and hybrid aggregation models that aim to deliver greater flexibility for its customers. At the time of the announcement, Optus Wholesale claimed to be one of the first wholesale providers to introduce Hybrid Fibre Co-Axial (HFC) NBN access. Last week, the Australian Competition and Consumer Commission published its quarterly report on the NBN wholesale revealing that nbn's broadband wholesale access services increased by 21 per cent in the last quarter, ending June, with the company now supplying a total of 2,511,392 access services around Australia. Recently, nbn stated the rollout of the national broadband network had officially passed the halfway point with one in two Australians now able connect to the service.